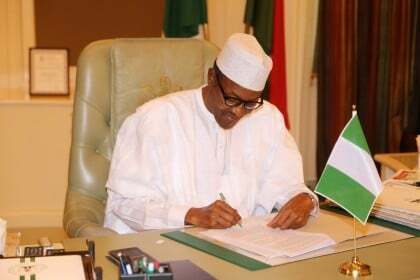 Mai Mala Buni, Abuja: The All Progressives Congress (APC) assures Nigerians that the President Muhammadu Buhari APC-led administration remains solidly committed to resuscitating the economy in the quickest possible time and in the best interest of the people. The statement by the Peoples Democratic Party (PDP) on Wednesday is the latest in the Party’s insensitive plot to deflect attention from the voodoo economics and reckless fiscal policies the country was subjected to during its 16-year rule. Older PostWill Malnutrition be Permanent in Nigeria?